Below are testimonials from just a few of our very satisfied clients. 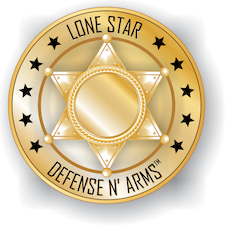 If you are a prior client of Lone Star Defense & Arms LLC and would like to add your testimonial here, please click the link below. 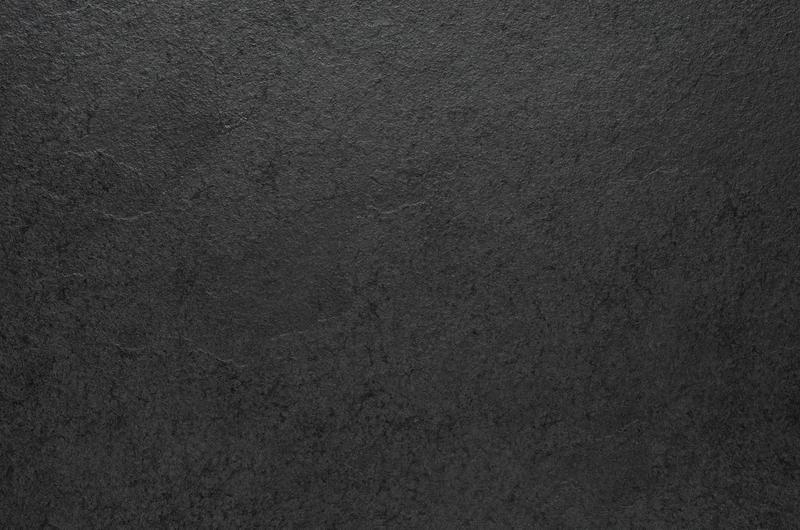 “When my wife and I went looking to purchase our first handguns, I wanted (expected) several things in the retailer I chose: product availability, professionalism, knowledgeable, outstanding value and SUPERB customer service. Lone Star Defense and Arms nailed it on all fronts! We couldn’t be any happier with our purchases and with the service that Uncle Steve, Amy and David provided…even on a busy day! It meant a lot to us knowing that the crew at Lone Star will be there to take care of our firearm needs and always strive to offer exceptional service. Great people to deal with. I have done transfers through them, and the service can’t be beat!! Also, they have the best prices in town, and will match any other prices out there. Will definitely continue to do business with from now on!!! “Nice shop. A little hard to find as they are located in a smaller building next to an automotive repair shop. Call if in doubt. These folks are professional, friendly and approachable and they answer the phones. Clean new shop. Run by a husband and wife team. They have a lounge area and specialize in home defense arms. Decent selection, if they don’t have it, they can get it for you. One thing to note. I am an old gun guy, one of the things that makes it hard for newbies to get into the sport is the machismo and intimidating atmosphere when selecting and buying your first gun. Some shop clerks are long on opinions and short on listening. Not so here. I went with a female friend. She was looking for a self-defense weapon. Just researching with my help. (Because she did not want to go to a gun store alone.). The lady sales clerk (owner wife as I only later found out) helped my friend so much and gave her informative and responsive answers without the oft seen hot air that I decided to relax in the lounge and look over their selection. My friend happily handled 6 or 7 guns for self-defense and tried a few “flyers” I thought she should try out. No sales pressure, and we felt free to feel and touch all of the inventory. It came down to the SA XD-S and the S&W shield in 9mm. My friend picked the XD, the shop patiently explained the paperwork / background check and CHL processes, costs and suggestions for ammo.